From its early years as “Little Cambridge,” Brighton has evolved into one of the most unique neighborhoods of the city of Boston. 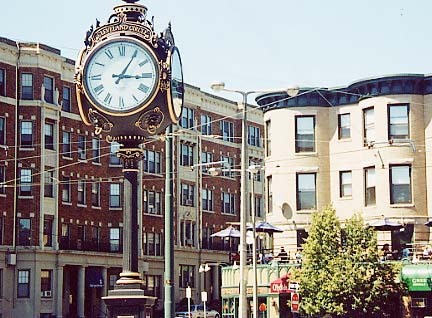 Brighton was a thriving town by the time of the Civil War, and it was annexed to Boston in 1874. Over the last few decades, many ethnic and religious residents have immigrated to the neighborhood, adding to the cultural melting pot and helping to make it the culturally rich home to a distinctive mix of people that it is today. Anthony M. Sammarco is a historian and author of 60 books on the history and development of Boston. Since 1996, Mr. Sammarco has taught history at the Urban College of Boston, where he was named educator of the year in 2003 and serves on the Leadership Council.